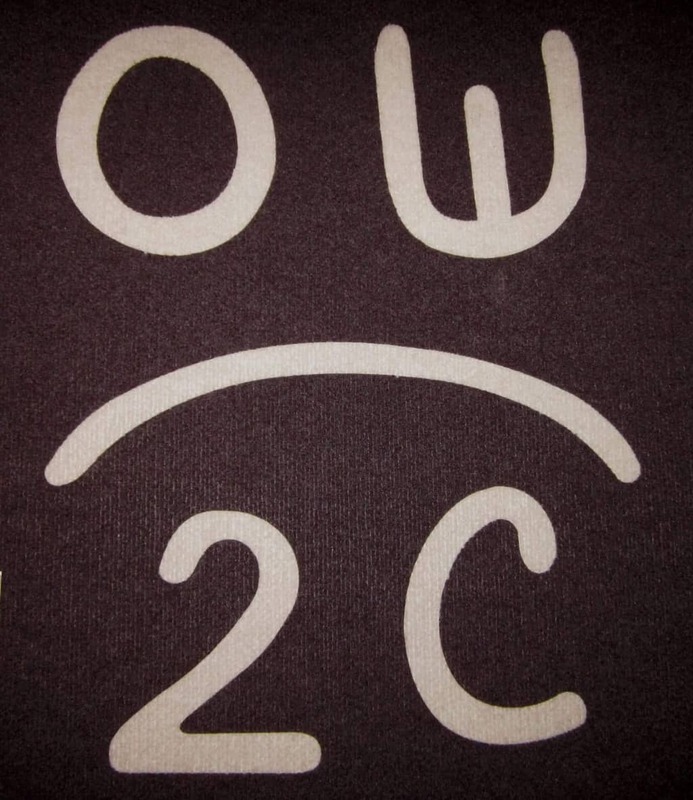 Downtown El Cajon | Live, Play, Shop, Enjoy! 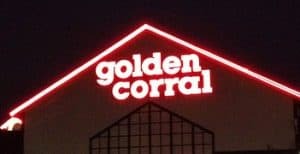 The Golden Corral Buffet in El Cajon is hiring. 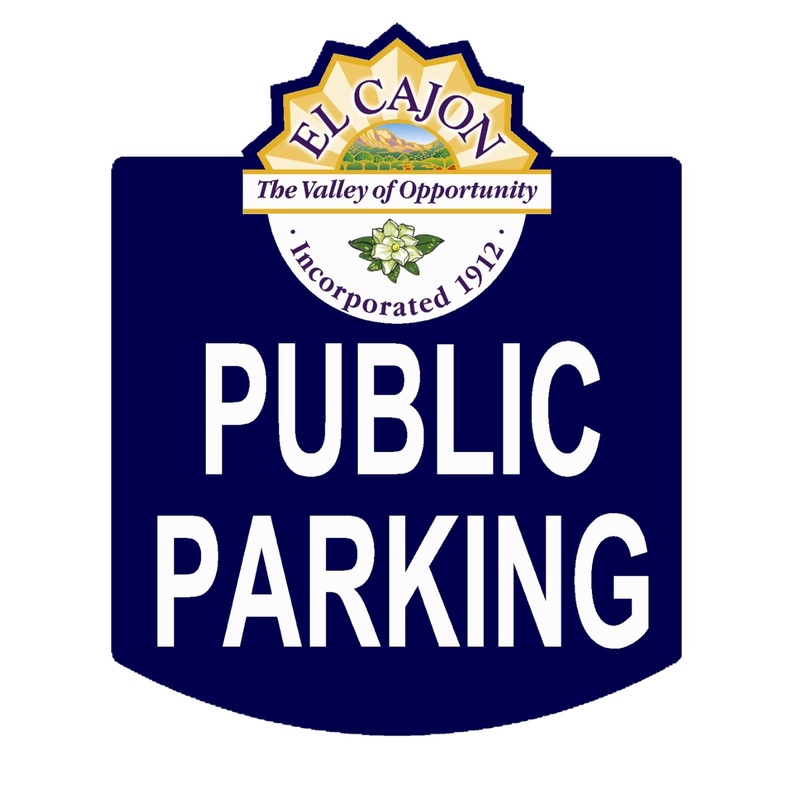 This map shows the free public parking lots and on-street parking in Downtown El Cajon. The Olaf Wieghorst Museum Foundation is bringing the Round-Up home to the Museum this year, on Saturday, May 5, 2018‬. Eat, dance, shop and help us support the Challenged Athletes Foundation success. 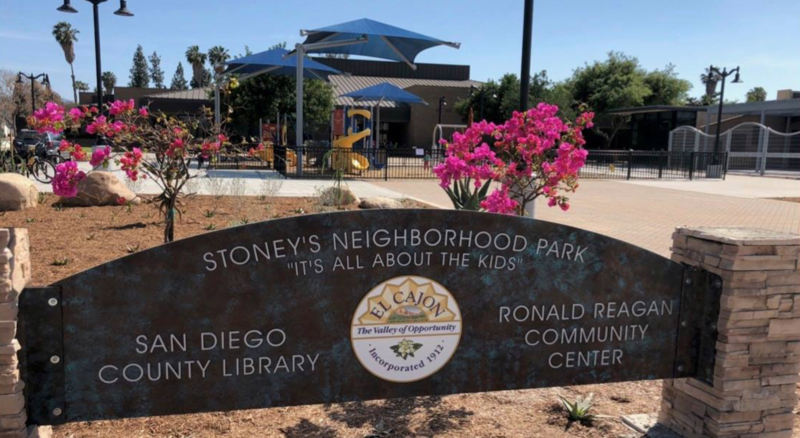 El Cajon has officially reopened the Stoney’s Neighborhood Park, which is located in front of the El Cajon branch of the County library. 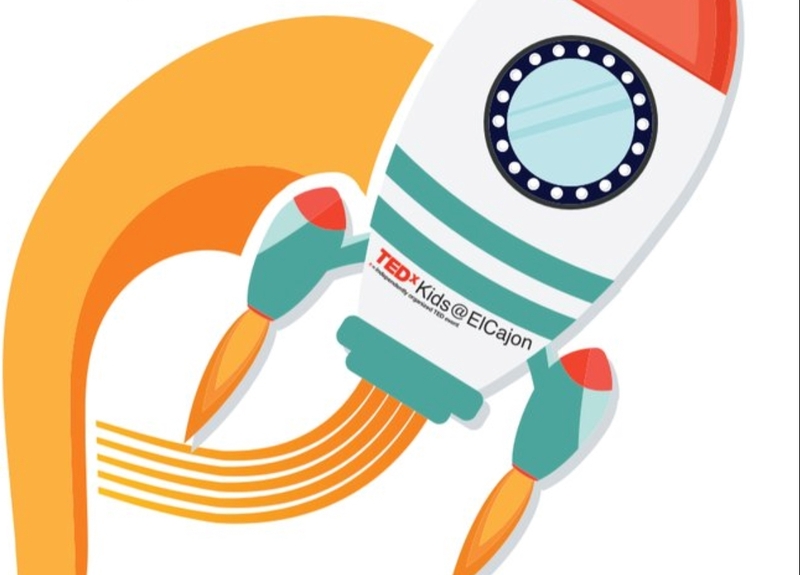 This community event features student speakers from various backgrounds exploring current relevant topics affecting El Cajon’s young people. 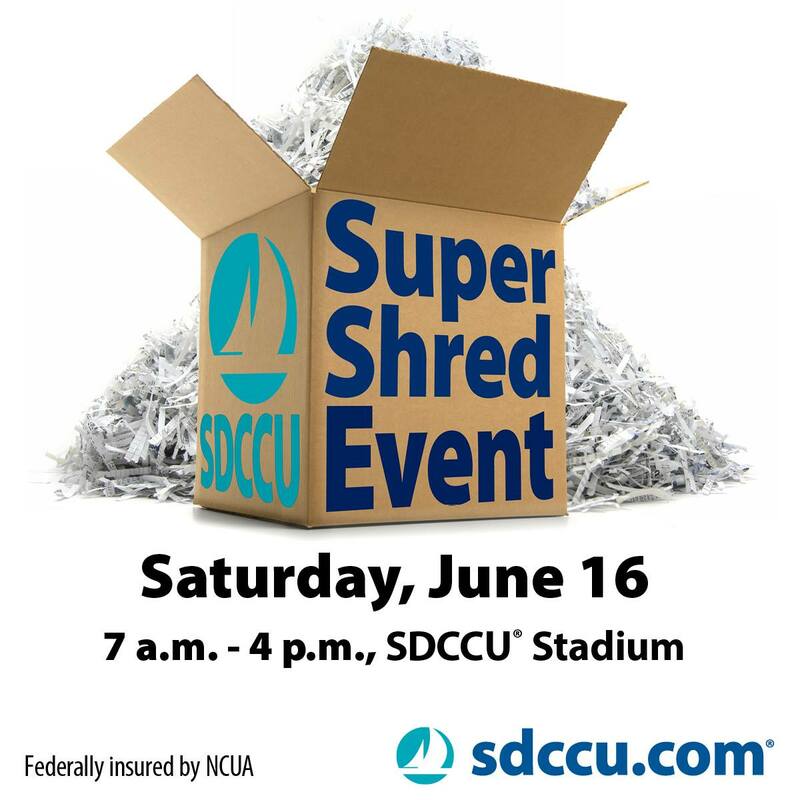 The SDCCU Super Shred Event is here again – to break the world record! On Saturday, June 16th, take advantage of free, secure shredding and recycling. Get peace of mind for the things that matter most to you. A look inside El Cajon’s new Courtyard by Marriott before their official opening. Downtown El Cajon is the classic American city. There are plenty of things to see and do whether you’re here to work, play, dine or shop. Catch the famous weekly Cajon Classic Cruise or Dinner & A Concert series during the Summer. Bring the whole family out to the annual HauntFest, America on Main and the famous Mother Goose Parade. Explore all the art galleries and shopping. Delight in favorite dishes from our many restaurants. 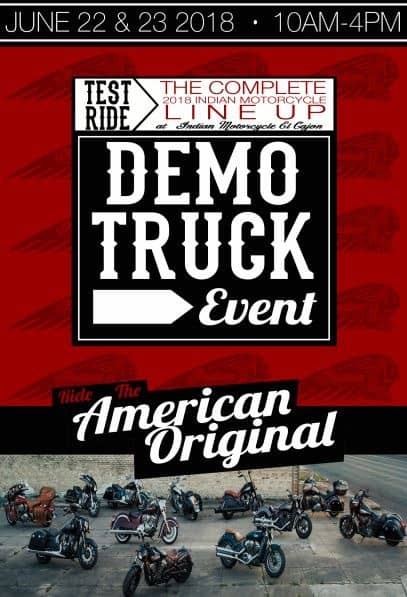 Join us and see why Downtown El Cajon is the best downtown in America. 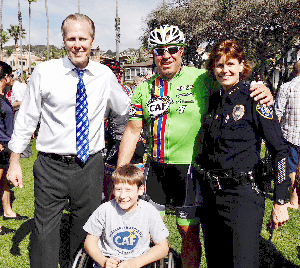 The Downtown El Cajon Business Partners is a not-for-profit organization of local businesses and stakeholders with a mission to promote a lively and prosperous downtown for everyone in our community to enjoy. We have worked hard to make our downtown the cleanest and safest with our Clean and Safe Program. With everyone’s help we have already made a difference in how our city center is a vibrant fun place to enjoy.